On Monday, Apple uploaded six new ads demonstrating what the Apple Watch can be useful for. Each 16-second long ad is dedicated for just one feature, instead of demonstrating multiple features in one ad. Apple demonstrate how efficient the Apple Watch is when it comes to sending a voice iMessage. Another ad of the six ads shows how the Apple Watch can help you check your heart rate. Other ads show features such as Apple Pay, steps counting, Siri giving directions, text message. Sending an audio message on your Apple Watch is simple. Just say it and send it. 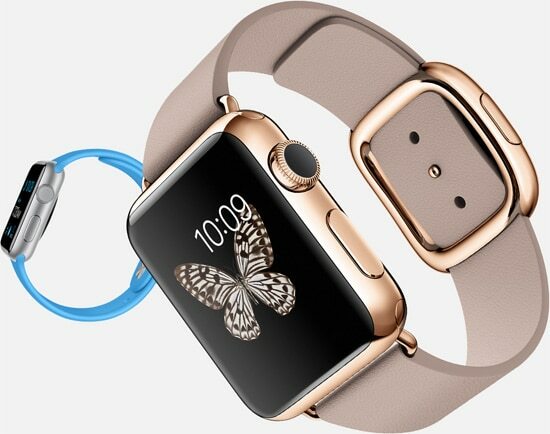 Apple Watch lets you check your heart rate fast so you can keep your heart beating faster. Apple Watch tracks every second of your ride, from warm up to cool down. Apple Watch gives you turn-by-turn directions, so if you get a little lost you won’t be for long. When you get a new message Apple Watch gently lets you know it’s there, so you can see it right away. With Apple Watch, and Apple Pay, buying something on the go is simpler than ever.